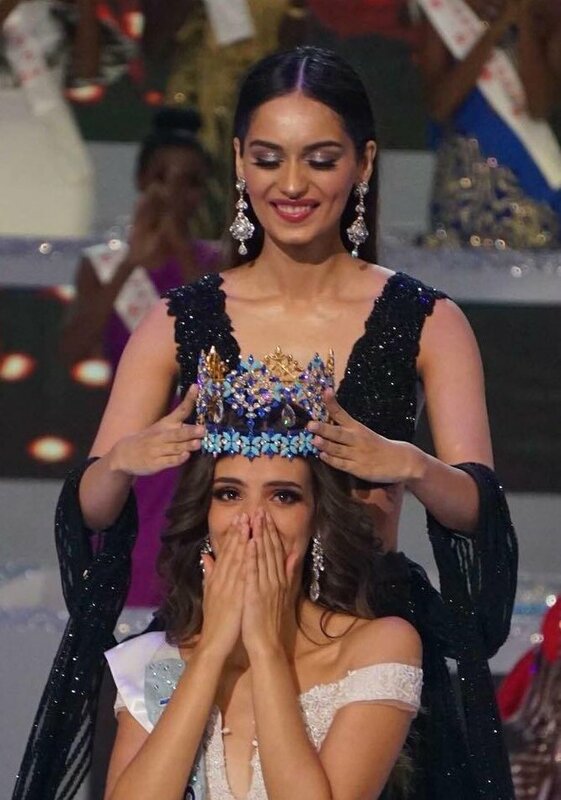 In a glittering ceremony Miss Mexico Vanessa Ponce De Leon has been crowned the 2018 Miss World, by her predecessor Miss World 2017 Manushi Chillar. 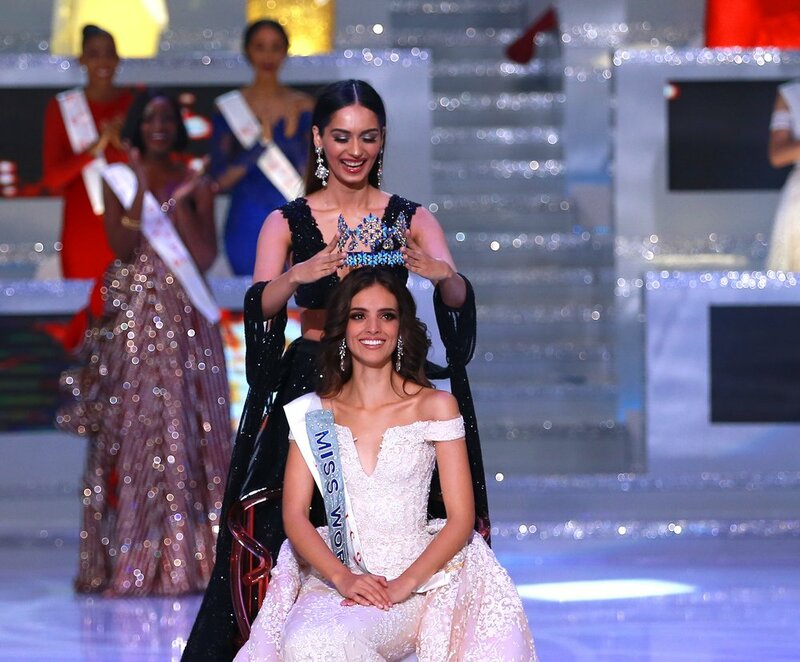 From 118 contestants, the beautiful Miss Mexico came through as the winner and was crowned at the event held in Sanya City Arena, China. Miss Mexico, the 26 year old was born on March 7, 1992, and is a Mexican model. 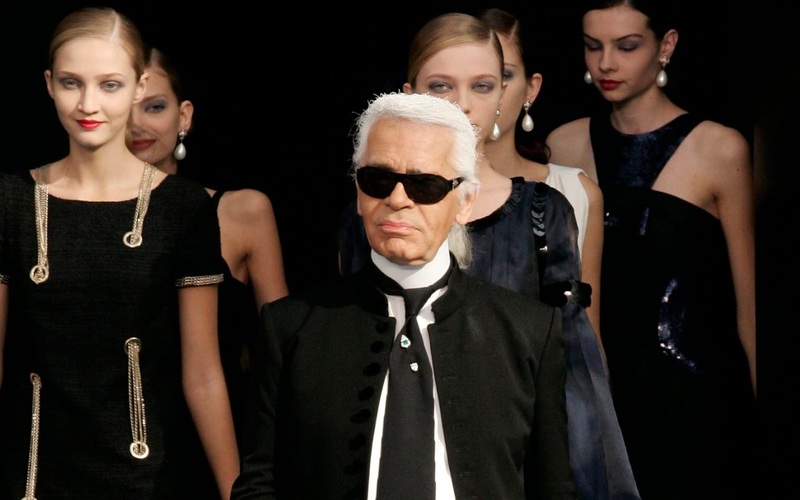 She was raised in the city of Guanajuato and began her career as a participant of beauty pageants in the year 2014. Vanessa has a degree in International Business, and is currently on the board of directors of a rehab centre for girls and volunteers for 'Migrantes en el Camino'. The talented woman is a speaker for the National Youth Institute as well and is an adventurous soul. 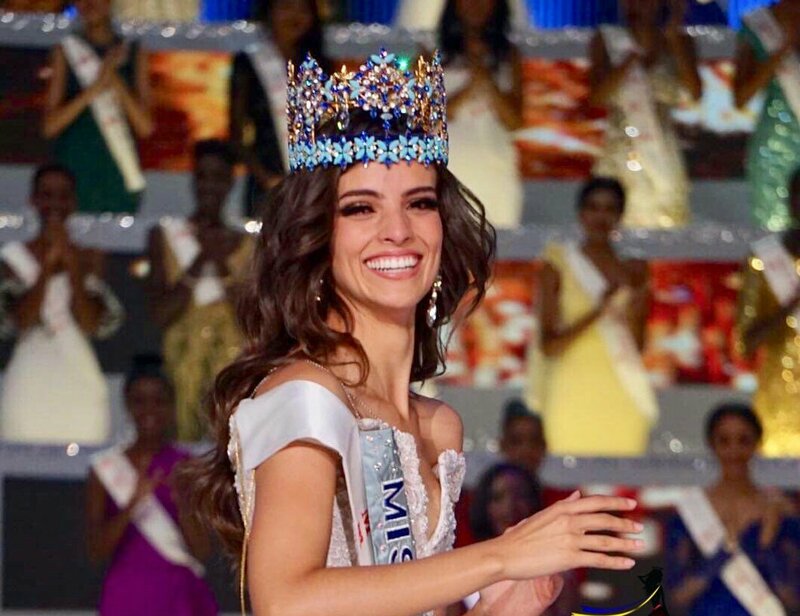 The official Miss World website also mentions that Vanessa Ponce De Leon is qualified as an open water scuba diver and also enjoys playing volleyball, painting and Frisbee. 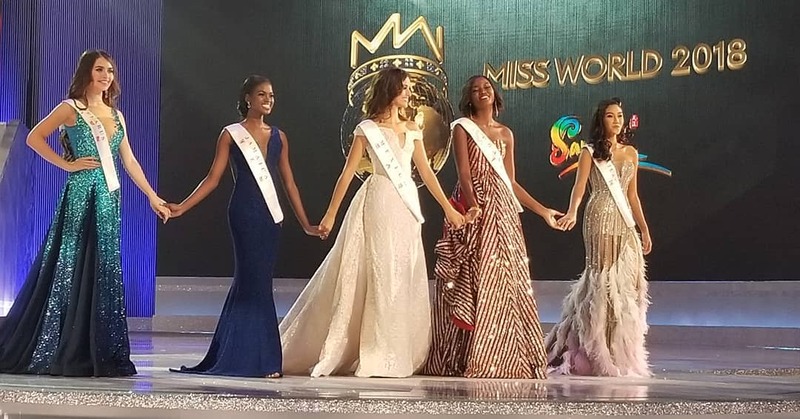 The first runner-up at the 2018 Miss World pageant was Thailand's contestant Nicolene Pichapa Limsnukan, while other women in the top five included contestants from Belarus, Jamaica and Uganda.